Two-sided totes, featuring Le Pichet and Cafe Presse logos, are 100% cotton canvas and made in America…lookin’ pretty stylish. 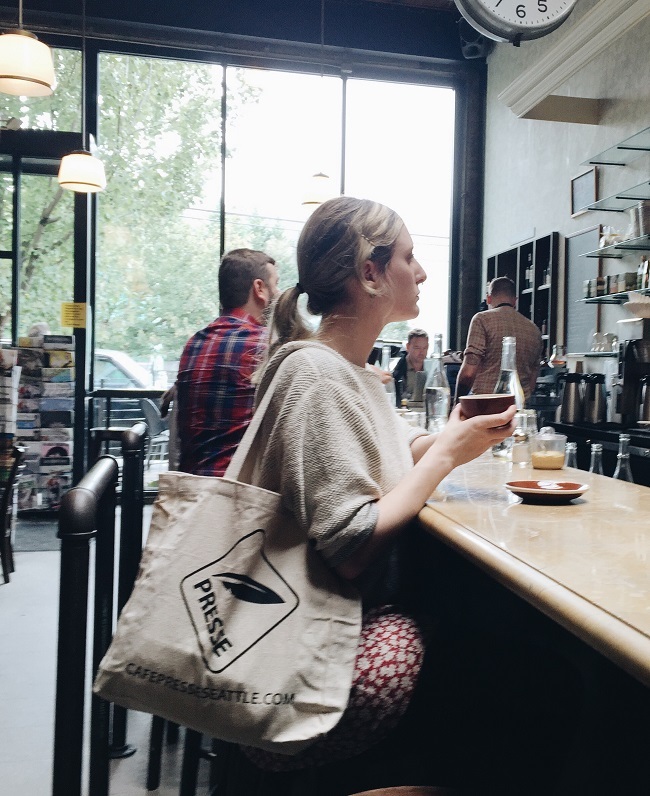 Just in at Cafe Presse and Le Pichet: our two-sided cotton canvas totes featuring both the Le Pichet Cafe Presse logos. Sized as a generous book or grocery bag, these totes are made of 100% natural cotton and are 100% made in America. You can pick them up at Le Pichet or Cafe Presse for only $16 while supplies last.